Cathelijne Lania besluit haar goede baan in de marketing op te geven om haar droom in Nepal na te jagen. 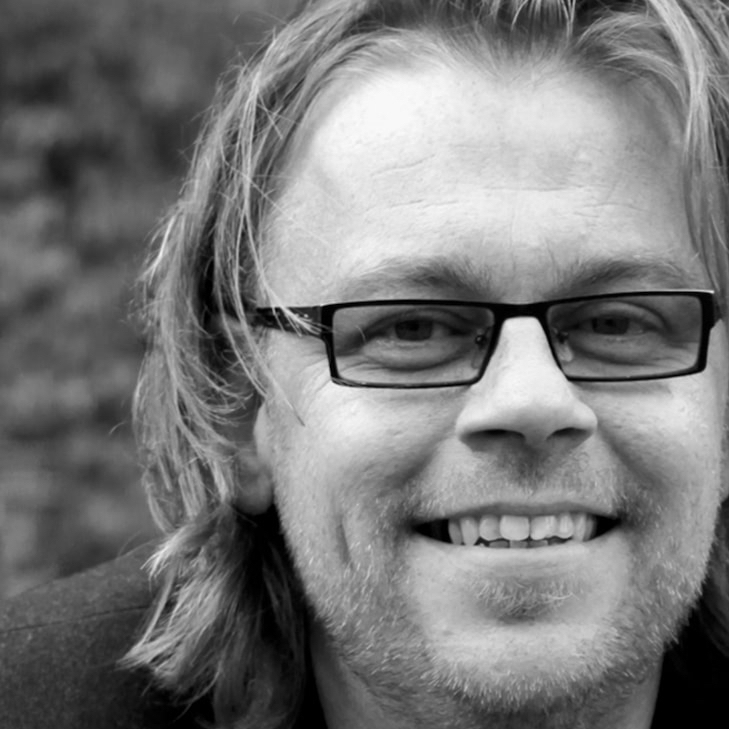 Via Nepalese zilversmeden creëert Lania mooie armbanden, kettingen en oorbellen voor elke gelegenheid, waar ook nog een feel-good verhaal achter schuilgaat. De zilveren en eigentijdse sieraden van Cathelijne Lania zijn echte eyecatchers. 'Shards bring good luck’ and with this pendant you can always carry a piece of this luck with you. 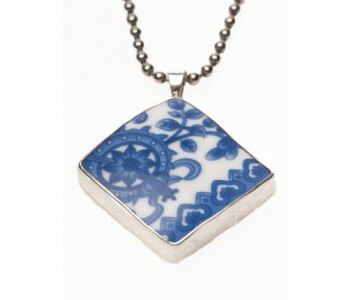 Every Lucky pendant contains a unique shard of Delft blue pottery of about 3x3 cm framed in a Sterling silver setting. 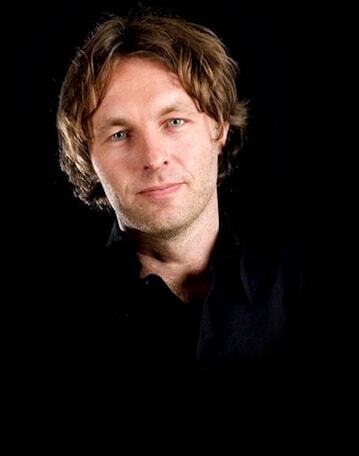 A beautiful, unique and typical Dutch piece of jewellery around your neck. 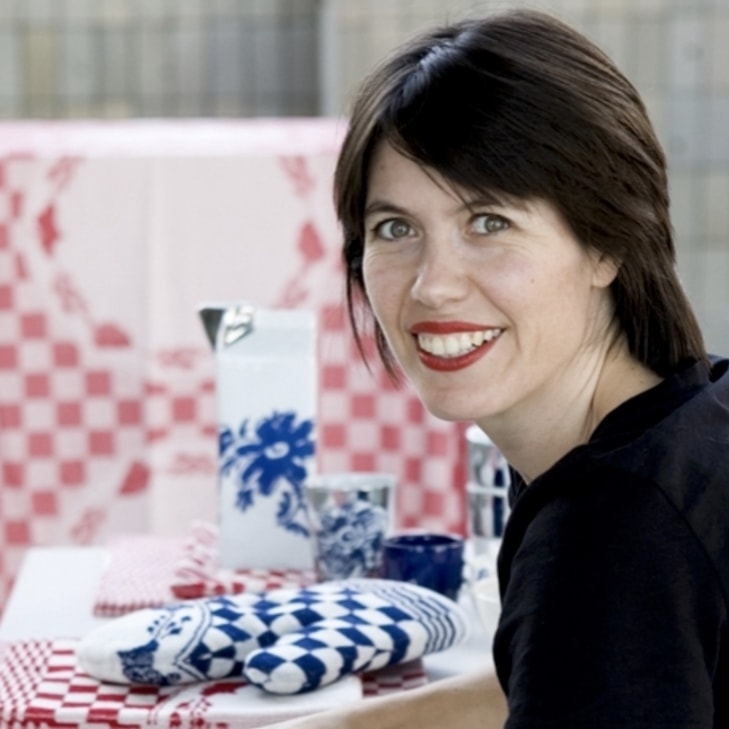 The Dutch design jewellery brand A Beautiful Story has developed a beautiful new pendant in cooperation with Royal Delft – the leading Dutch Delft Blue manufacturer. 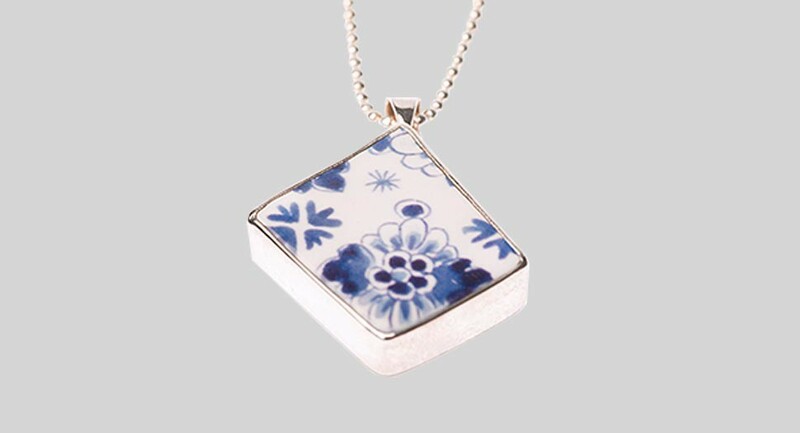 This subtle pendant is made of a piece of characteristic Delft Blue pottery mainly decorated with flower motives, that is framed in silver. Every pendant is unique, both in decoration as in shape details. The story behind this pendant is ‘shards bring good luck’, which is a saying in several countries including the Netherlands: ‘Scherven brengen geluk’. With this pendant you can always carry a piece of this luck with you. The pendant has a size of about 3 x 3 cm, perfect pendant dimensions. A necklace is not included, so you can choose for yourself with what necklace to combine the Lucky pendant. A great way to carry a ‘touch of Dutch’ with you, and a unique and beautiful gift. Although the Lucky pendant is designed by Cathelijne Lania, the Delft blue shads are framed into Lucky pendants by silver artisans in Nepal. Orders for the Lucky create jobs there. A Lucky for you means also luck for the Nepalese silversmiths: truly shards bring good luck. 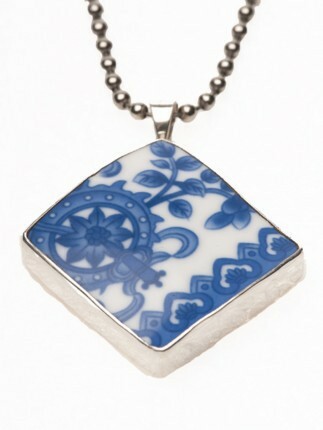 This pendant has the unique signature of Delft blue. The white and marine blue colours of the decoration make a striking and beautiful composition that matches most but not all outfits. The Lucky pendant comes in a nice gift box that also contains a leaflet with the story behind this Dutch design piece of jewellery.